Below you will find distinctive Amador Wine Country traditional bed & breakfasts, modern boutique hotels and award winning luxury inns. 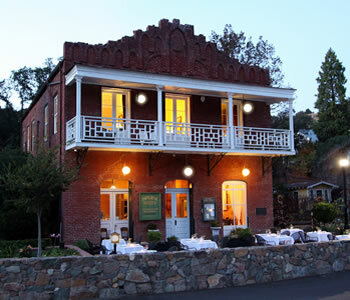 Located in historic Sutter Creek, the ever popular Amador City and the Gold Country town of Plymouth, the choice is yours as to the best accommodations for you and your loved ones. 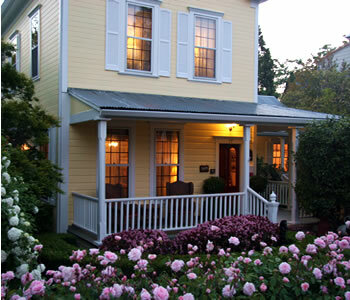 A beautiful craftsman-style bed and breakfast with “Arts & Crafts Era” ambiance, the Eureka Street Inn offers original rosewood wainscoting accented with leaded and stained glass windows – a handsome backdrop for antiques and collectibles from the early nineteen hundreds. Popular with guests is the large front porch that encourages socializing or simply reading a book. The breakfasts are homemade and as delightful as the innkeeper, Sandy, who has served on the town’s City Council and was also Mayor of Sutter Creek. 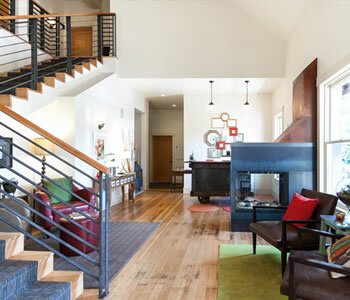 A recently renovated inn, Hanford House features modern decor in an historic setting. The ambiance, amenities, chef prepared breakfast, complimentary evening wine and personal concierge services are all first class. 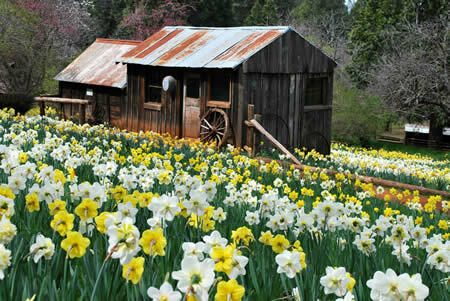 The sophisticated antiques and furniture made from re-purposed wood are utilized in the decor to maintain a rustic charm. 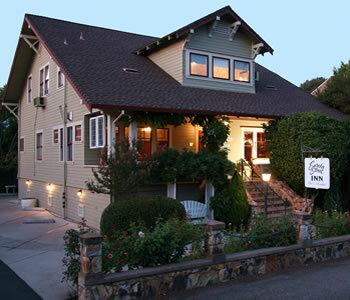 The inn is owned by an adorable couple, who have second careers as an attorney (Robert) in Sutter Creek and a chef (Athena) at their in house ELEMENT RESTAURANT. Elegant and charming, this extensively renovated Victorian farmhouse (circa 1857) is located in heart of old town Sutter Creek within walking distance to shopping, restaurants, theater, wine tasting and more! 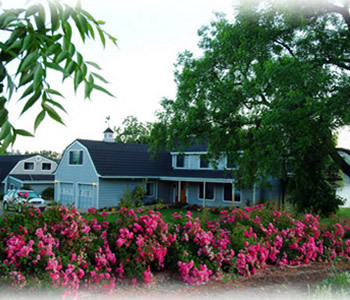 This bed and breakfast is surrounded by lovely, well manicured gardens. Seven guest rooms transition from the elegant to the cozy. 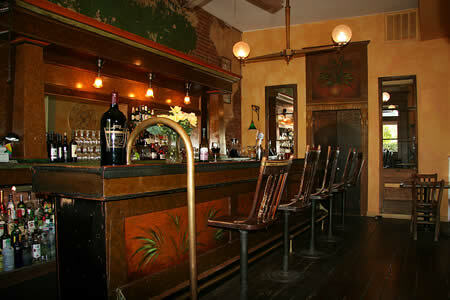 All are well appointed and tastefully furnished with fine antiques. 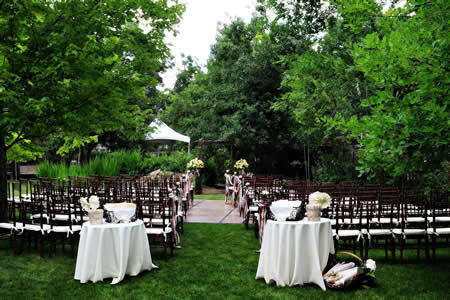 The Foxes Inn is owned by Helwig Winery, a popular destination for wine tasting, summer concerts and weddings. 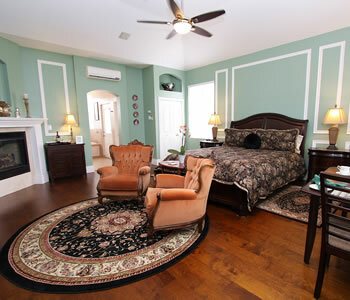 With eight elegant guest rooms and two luxurious suites, a formal dining room, and a large parlor with a double alcove, the Grey Gables Inn has the unmistakable look and feel of an English Country Manor. Outside, red bricked pathways lead the way to a terraced garden that invites a stroll through the arbors, or quiet conversation in seclusion among the vines and flowers. Owners, Roger and Sue, originally from England, serve afternoon tea and cake, evening wine and hors d’oeuvres and a full breakfast, served on fine bone china, picture perfect and delicious! 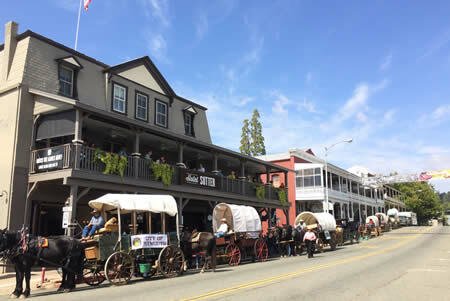 Step back in time to 1879 when the Gold Rush was in full swing, Amador City was a bustling mining town, and the Imperial Hotel opened its doors to prosperous Victorian hotel guests. 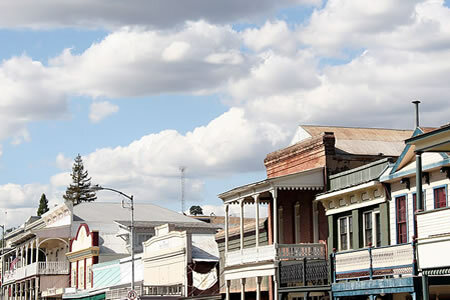 Today the miners are gone, but Amador City retains its historic character, and the beautifully restored Imperial Hotel still offers a warm and gracious welcome to visitors to the Gold Country. Described as “both elegant and whimsical”, with a “rich, seductive opulence”, the Imperial features nine guest rooms, an old time saloon and a full service restaurant. 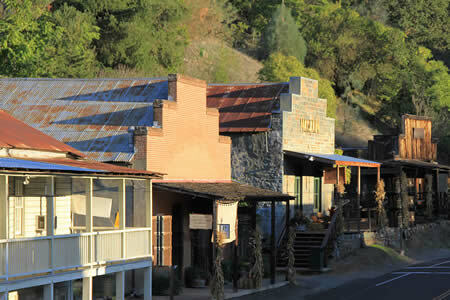 Built before the Civil War, Sutter Creek Inn has been open and serving guests for more than forty years. 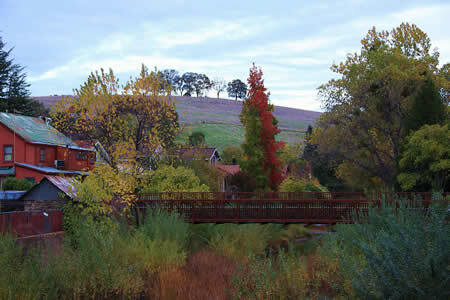 The inn features seventeen rooms, nine patios, hammocks, fireplaces, and over eighty trees on spacious grounds. Breakfasts are outstanding and the rates are moderate. 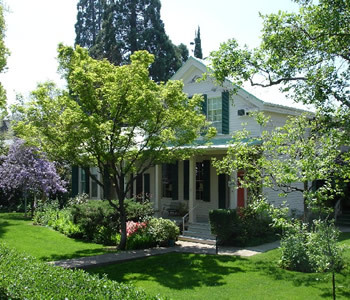 Located in the heart of Sutter Creek, this bed and breakfast is steps to shops, restaurants and the outstanding events offered by the town of Sutter Creek. 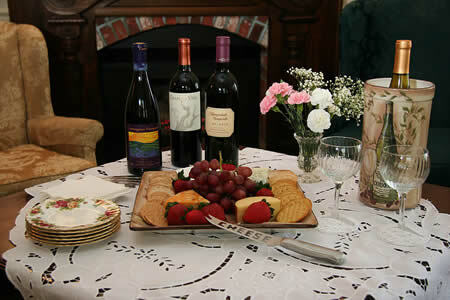 Enjoy the comfortable hospitality while staying in the first bed and breakfast in the West. 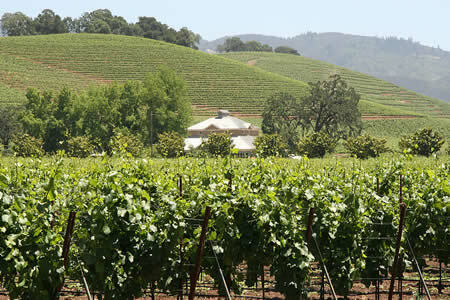 Avio Vineyards is a destination that embodies the spirit of northern Italy. This Amador County wine estate is reminiscent of a traditional Tuscan farmstead, complete with a rustic courtyard and fountain. Avio features a private guest cottage for two. 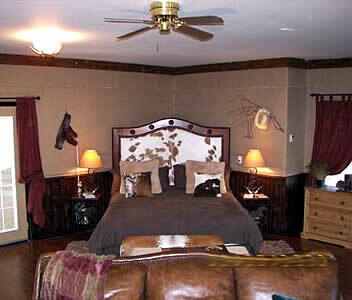 The theme is an upscale western motif. There’s an authentic cowhide headboard on the king size bed, a comfy chenille throw for the full-length overstuffed leather sofa, and, to add to the ambiance, you’ll find genuine burlap wall coverings, highlighted by western artwork and collectibles. The exquisitely renovated former ranch house rests serenely amidst a landscape of soft hills and elegant oaks in Amador County’s Shenandoah Valley. Four individually appointed guest rooms. Manicured lawns and tranquil lakes unfold from the Inn’s back porch as guests sip fine wine from the owners’ Deaver Vineyards. Awake to the aromas of a full, home-cooked breakfast in the Inn’s handsome dining room. Guests can enjoy a roaring fire in the cozy living room or relax with a good book in the peaceful reading room.